As the story goes, in the 1980s, a Japanese baker called “Beard Papa” created a double-layered, stuffed treat inspired by his long, fluffy, white beard. It had pie crust on the outside and choux pastry dough on the inner layer. In the center was a creamy mix of custard and whipped cream. The dessert was a hit with the residents of Osaka, Japan, where Beard Papa worked, and in 1999, his grandson, Yuji Hirota, opened the first official Beard Papa’s. There are now more than 400 Beard Papa’s locations internationally; the first Georgia store will open in March at 5215 Town Center Boulevard in Peachtree Corners. “I’m really excited to bring a new dessert to the Southeast,” says franchisee Esteban Tan. An accountant by trade, Tan will manage the Peachtree Corners store, as well as do the baking. 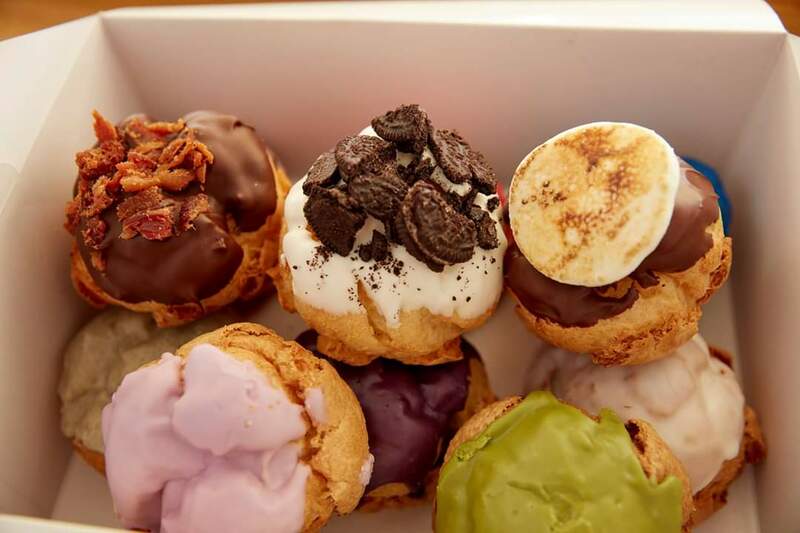 He will be trained by the Beard Papa’s franchiser to make cream puff fillings in flavors such as vanilla, chocolate, strawberry, green tea, cookies and cream, espresso, hazelnut, and creme brulee. (About four flavors will be available at any given time, and the flavors will rotate monthly.) The puff dough will come frozen from the corporate office, and Tan will bake the shells in store daily. The shop will also sell fondant cakes, similar to chocolate lava cakes. Customers can order delivery from locations within a 30-minute drive. 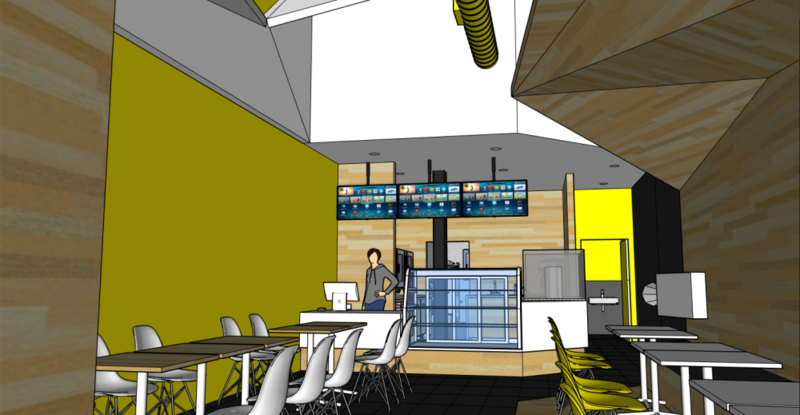 Tan’s Beard Papa’s will be about 1,000 square feet and seat 22 to 25 customers. It will feature white countertops, dark gray tiles, a black, open ceiling, and a yellow wall. If all goes well, Tan says he and his partners may open additional locations in Sandy Springs, Midtown, and/or Alpharetta. Correction: This story has been updated to reflect that frozen dough, not frozen puff shells, are sent to the Peachtree Corners store.